We have originated a wide range of learning materials that we make available to our clients and the participants who attend our learning events. Below is a collection of materials and guides that are indicative of the areas we cover; we are pleased to share these with you - please click those of interest to request your copies. Books dispatched for £15 within the UK; outside the UK we can supply a price on request. Managers are constantly expected to make decisions fully understanding the financial consequence. In the absence of formal training few people are prepared for the responsibilities of dealing with management reports, budgets and capital proposals, and find themselves embarrassed by their lack of understanding. 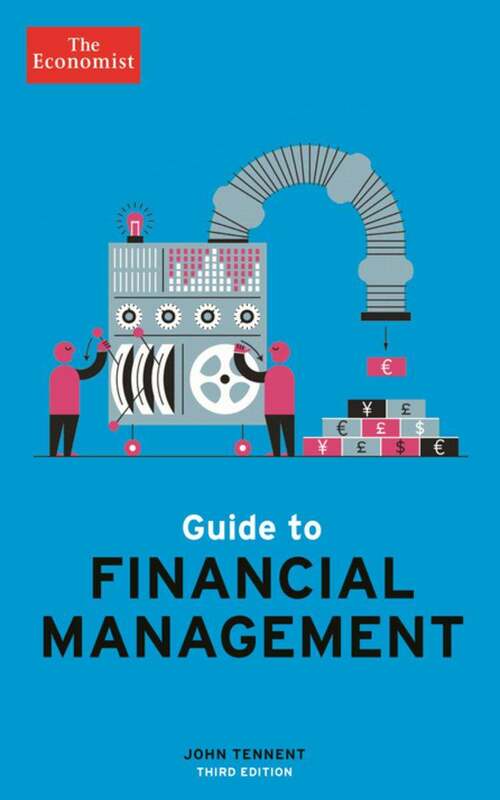 This book is a practical guide to understanding and managing financial responsibilities. 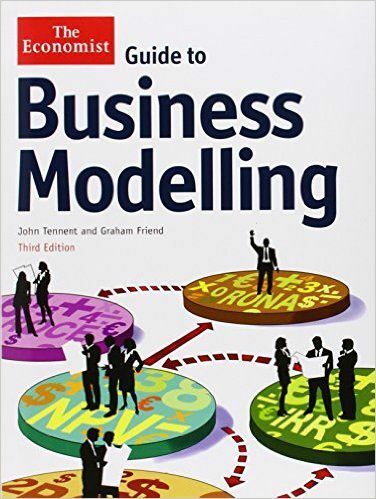 This definitive guide to creating business models is now in its third edition and is widely used to evaluate opportunities ranging from a modest business proposal through to a major project. The credit crunch has highlighted to businesses the importance of cash management, as those firms which ran short of cash discovered when they found themselves in trouble or even went bust. 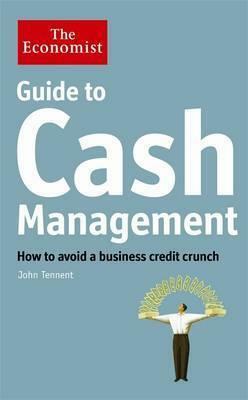 This tightly written guide clearly explains the six critical aspects of the effective management of cash and cash flow.